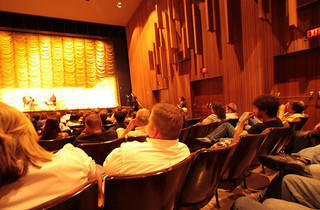 The Leo S. Bing Theater at LACMA is large and comfy, and hosts revivals, foreign films, video installations and more. LACMA should be commended for giving film such an important place alongside its art: the museum presents regular screenings, weekend series and retrospectives in conjunction with its exhibits, and hosts matinee screenings of Hollywood classics each Tuesday. 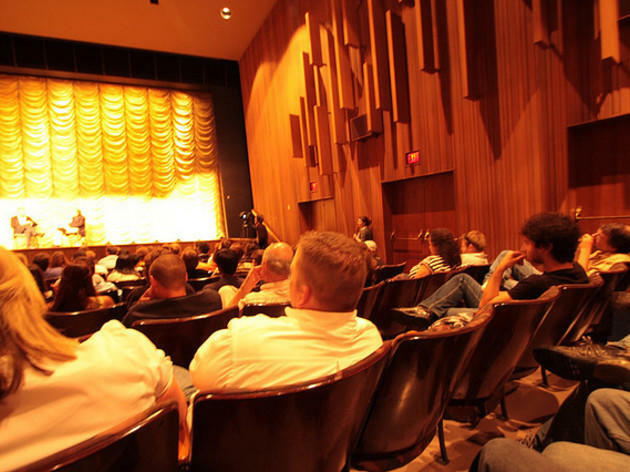 The theater also partners with Film Independent, which hosts its series of classics, new releases, documentaries, one-of-a-kind events, guest-curated programs and conversations on film and filmmaking at Bing. As a film geek bonus, all films are screened on 35mm, unless noted otherwise.